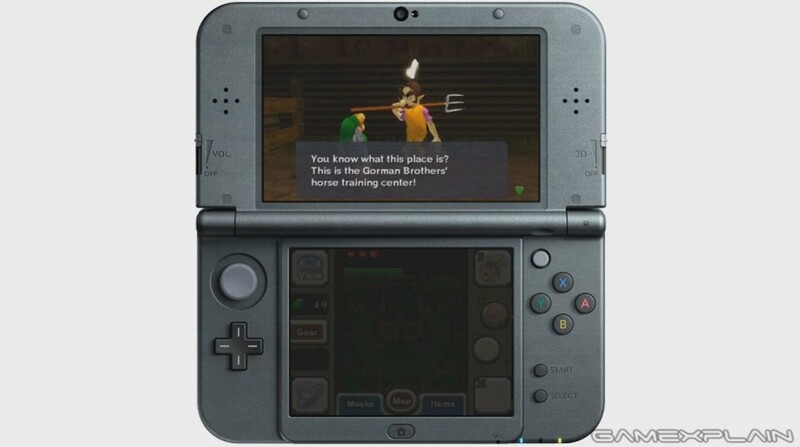 GameXplain have shared another video regarding Majora’s Mask 3D, The upcoming remake of the well known N64 classic. This video showcases the revamped look of the overworld within the game, as well as a preview of the ‘Gorman Brothers’ horse training center’. Make the jump to check out the gameplay! As you can see from the video, the areas are looking great in their revamped 3D style! The player is also shown saving at an Owl Statue in the video, which indicates change from the original version. What are your opinions on the changes made in this 3D remake? Are you as excited as I am for this game? Join in the discussion below!